By utilizing two top layer foams, neither of which are memory foam, this construction provides the same bounce as an innerspring bed, but with far better pressure relief. 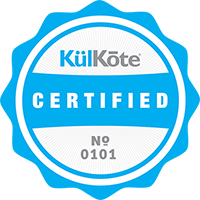 Best for back sleepers, its support is founded on the highest density core foam (2.2 lbs/cubic foot) of any mattress available on the internet. Designed to deliver better support and more bounce than memory foam, but keeping better pressure relief than innerspring or latex mattresses, this layer is as soft and contouring as it is supportive and resilient. The perfect top layer for a back sleeper. 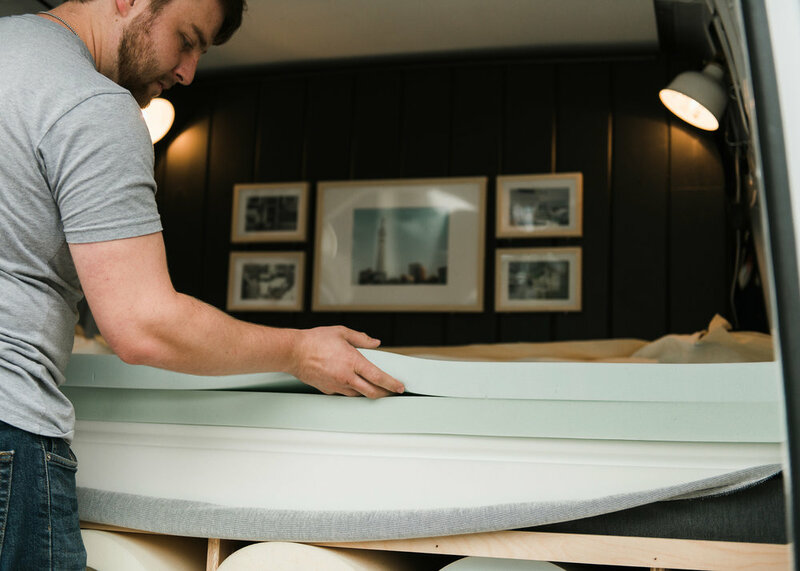 Latex-Like polyurethane foam that was made to provide resilience and bounce, this foam offers a firmer level of support and a bouncy feel, making it a great option for those who don’t want to “sink into” their mattress.